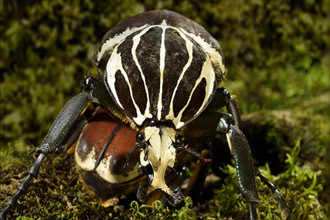 Micro Monsters 3D is the brand new series from Colossus Productions, revealing the complex and intriguing world of insects. ONSIGHT is providing cameras and post on this next 3D venture written and presented by the legendary natural history broadcaster, Sir David Attenborough. We congratulate Production on recently completing the shoot, which involved pioneering macroscopic 3D techniques. Post production is now taking place at our Soho facility with our team of creatives. 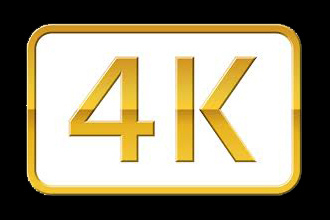 Our team is known for delivering productions in SD, HD, more recently 3D and now everyone is talking about 4K. Congratulations to our clients at the BBC and Done & Dusted! Both companies are in the running for a British Academy Television Award. Mr Stink, based on David Walliams' best-selling children's book, has been nominated for Best Comedy Programme - BBC Productions / BBC One. ONSIGHT is proud to have provided full 3D and 2D camera and post production solutions, particularly as the commission was the BBC's first 3D scripted programme. This adaptation first aired as part of the festive season in December 2012. More on our 5K workflow and services can be seen here. The second season of Playhouse Presents starts this month and The Pavement Psychologist is one of the new plays in this acclaimed comedy and drama strand. It is written by leading actor Idris Elba and is also his directorial debut. ONSIGHT was thrilled to support Production, led by Sprout Pictures, through the entire production process from the cameras through to post. 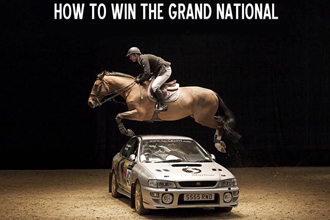 Ahead of this year's Grand National on Saturday 6 April, Channel 4 is broadcasting a special programme on what it takes to win this ultimate challenge in horse racing - How To Win The Grand National. Marc Evans explores what sets the winner apart from the rest, referring to both the jockeys' experiences and the biology of the horses. Directed by Tom Mustill, this scientific look includes demonstrations, such as horses leaping over cars, while documenting the event's history.